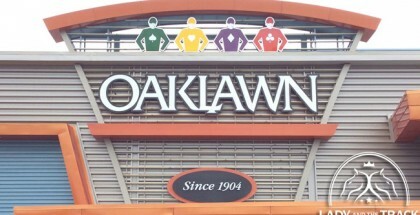 Santa Anita Park Late Pick 4 Selections May 9, 2015: This Saturday, May 9, will be a nice day of racing to enjoy at Santa Anita Park, highlighted by the U.S. debut of Brazilian champion Bal A Bali in the Grade III American Stakes. 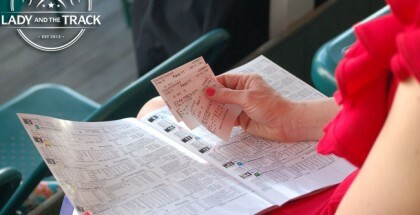 Santa Anita Park always offers big incentives for bettors, such as the Pick 4 that guarantees $500,000. This week, we’re analyzing the last four races of the card. I’m giving the slight edge to Oligarch since his trainer holds a 50% winning percentage in winning the second race after he claims a horse. Oligarch is also dropping in class and is returning to dirt. Nextdoorneighbor is on a winning streak and ran a nice time of 1:09.25 for six furlongs. Can he win three in a row? Probably, but holding on to a winning streak is sometimes a really tough task for those claimers. I’m Not Gray is a nice choice as he’s moving from synthetic to dirt, an angle that usually works in these claiming races. Looking for value, I’m adding Como Mi Padre, a horse that failed badly over the downhill track last time. Now he’s returning to the dirt, and I’m expecting a bounce back. He also has a decent third-place at this level. Cherubim is the speediest horse of this field, and we’re going to see him try to win this race gate-to-wire. He was considered a very nice horse during his early career, but he suddenly began a flop streak that forced him to take a rest from racing. Now, he is returning with very good workouts, including a bullet on May 2 in which he flew five furlongs in 58:00. He just needs to take the lead and have plenty of good luck! I’m using this horse as a single. The American Stakes (GIII) highlights the return of Brazilian Triple Crown champion Bal A Bali from a bout of laminitis. This horse is really a phenomenon, claiming wins from five furlongs to 1½ miles in Brazil. Bal a Bali has been training like a freak, indicating there’s no side-effects left over from the laminitis. Bal A Bali is under Richard Mandella’s watch, a trainer known for not rushing his horses. Regardless of the layoff, the Brazilian has the quality to beat this field. 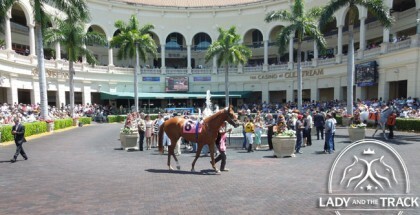 Winning Prize is running his third race off of a layoff and should be ready to show his true potential. 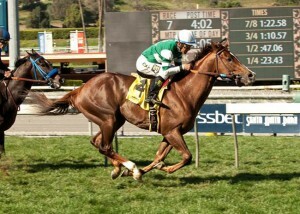 He’s a Grade I winner at Santa Anita and is a specialist of mile races. Matty’s Tribal is working like a winner with several bullet works to his credit, but I’m skeptical about the drop in class. You can’t miss this race with him but definitely can’t use him as a single. Go Jeremiah improved a lot when he dropped in class in his last race under Santiago Gonzalez. This horse stays at the Maiden Claiming $20,000 level, and that jockey stays in the irons. Momma Tried has had some good races in the past, hitting the board in tougher fields. The distance is likely to be her best ally.